Early Season Introduction with fine palatable foliage. A fine leafed grass producing excellent quality feed. High winter and spring dry matter yields. 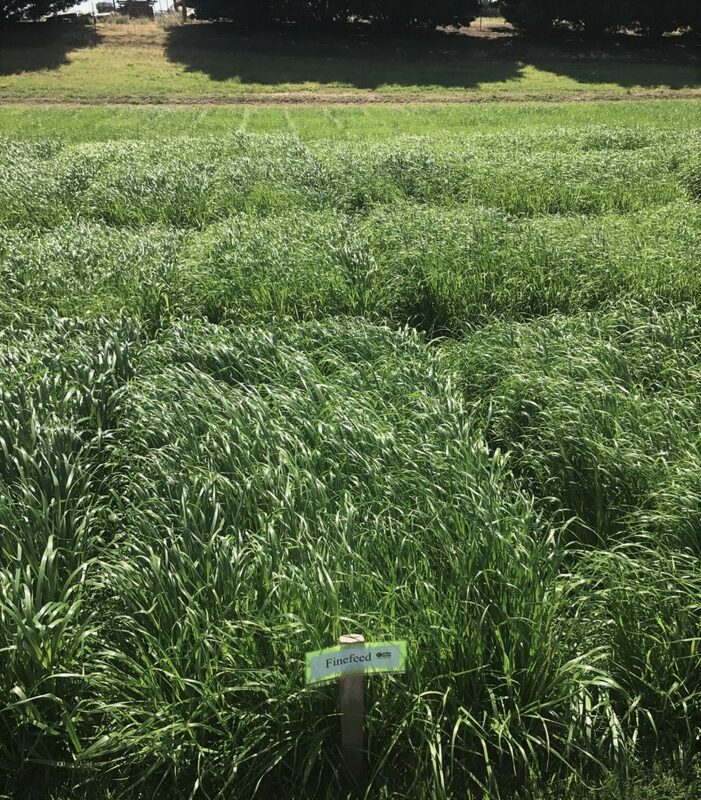 Strong consistent performance at Bindoon trials. Excellent for grazing silage and hay. 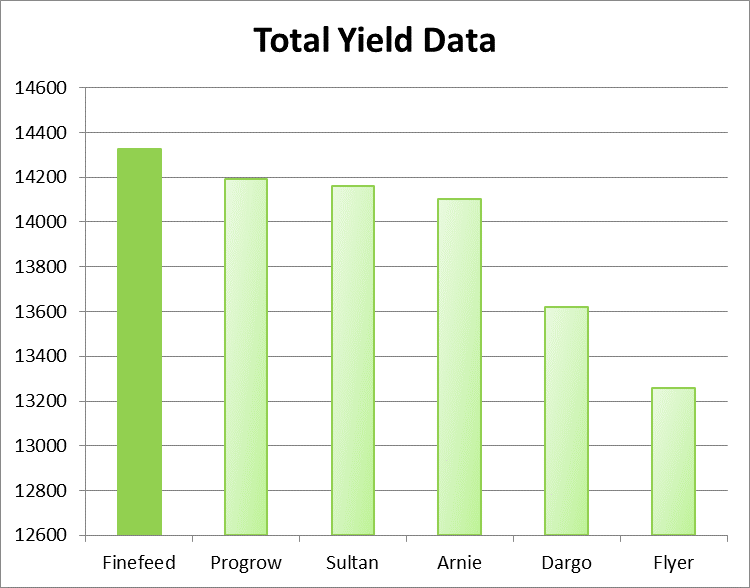 Recommended Sow Rate: 15 to 25 kgs/ha.